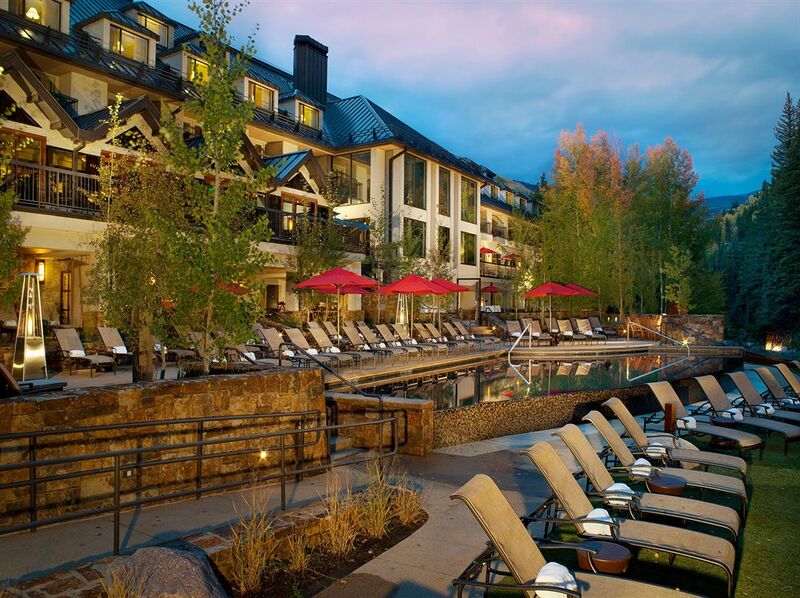 VAIL – Getting more than 300 state lawmakers to focus on the human side of public policy might be a bit much to hope for – unless you bring them all together in the rarified Colorado Rocky Mountain air and have them stay four days at the Vail Cascade Resort and Spa. That’s what Colorado Sen. Nancy Todd had in mind as chair of the Council of State Governments (CSG) West, which hosted its 68th annual meeting in Vail last week. More than 500 staffers, lawmakers and other state and federal officials attended. “The theme, ‘Balance your Attitude with a Change in Altitude’ was to give people a chance to be a little freer with a focus on the human response to policy as opposed to just looking at policy,” Todd told The Statesman. While a variety of policy sessions and committee meetings allowed lawmakers from the region to hash out differences and compare notes on common problems, there was also plenty of opportunity for out-of-state policymakers to see how Colorado is handling tough issues. CSG West held a transportation pre-conference in Denver before the Vail conference started, transporting lawmakers around town in tuk tuks, by bus and on light rail. They checked out the multi-modal Union Station, 16th Street Mall and the new Westin Hotel at Denver International Airport. Officials from the Colorado Department of Transportation, RTD and the Denver Metro Chamber of Commerce discussed intergovernmental cooperation on transportation issues. During the Vail conference there was considerable focus on Colorado’s recreational marijuana laws, with some lawmakers touring pot shops in Eagle-Vail’s “Green Mile” commercial strip. And the heavens cooperated with some classic Colorado blue-bird days and crystal-clear nights perfect for stargazing. That, Todd said, allowed attendees to focus on Colorado’s key role in the region’s aerospace industry. Todd said there’s a great deal of economic benefit that accrues to the entire state from hosting the CSG West conference, which was scheduled in early August so family members could attend. But she added that having the majority of the meetings concentrated in Vail allowed for better interaction. Last year’s conference was spread among several hotels in Anchorage. Alaska State Sen. Gary Stevens, former chair of CSG’s national organization, led off a policy discussion about one of the organization’s most critical missions: fostering better relations between states and the federal government. “The problem has been what we call in state government ‘overreach’ of the federal government; preemption and state and local conflicts – the federal government seems to be able to preempt us at any time — and then confusion with the line between the state and the federal government.” Stevens said as an intro to the State & Federal Affairs Committee session. Chuck Poplstein, U.S. Sen. Cory Gardner’s state director, said one solution for federal overreach and unfunded mandates would be passage of the REINS (Regulations From the Executive in Need of Scrutiny) Act, which requires that both chambers of Congress have to sign off on any federal rules with an annual cost of $100 million. “That’s something that Colorado and the State Legislature does and something they need to do at the federal level,” Poplstein said. Nissa Erickson, district representative for U.S. Rep. Jared Polis, said constant communication from the states up to their federal representatives is critical to getting problems solved in D.C. The CSG West meeting also served as the executive committee meeting for the National Hispanic Caucus of State Legislators, founded in 1989 by former Colorado State Sen. Larry Trujillo.